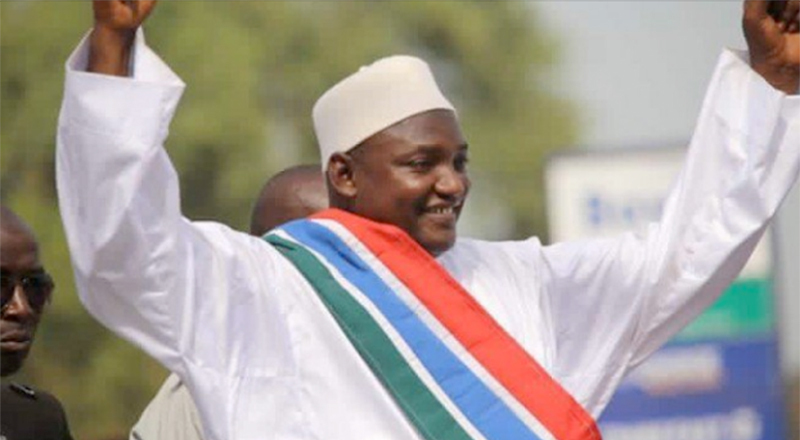 Heavenly Father, today we pray for President Adama Barrow, who was finally able to step into leadership in Gambia Thursday. We are so thankful that Gambia’s former president, Yahya Jammeh, finally stepped down and left the country, narrowly avoiding war in his nation. Lord, as you know more than any of us, Gambia has been through a great deal during Jammeh’s four terms as president. We pray for Barrow as he seeks to lead his nation into a time of healing and growth. May he and his administration uncover what truths need to be uncovered. May anyone who is falsely imprisoned be released. We pray for Jammeh to seek you and use his talents for positive purposes. If justice needs to be served, let it be so. In Jesus’ name we pray, amen.